Manufacturer Facts: Est. 1887 , by Tarakusu Yamaha, was Nippon Gakki S.K.K. Co. in 1917 Tarakusu Yamaha passed away. The company changed its name to Yamaha Corporation of Japan in 1987. Located Hamamatsu, Japan. 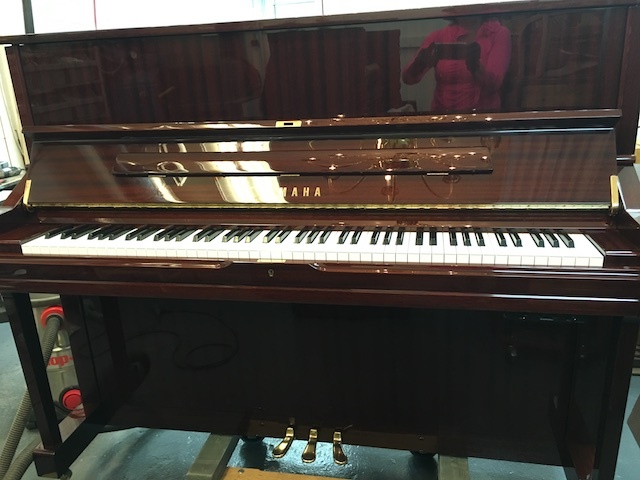 Yamaha was the first piano maker in Japan. 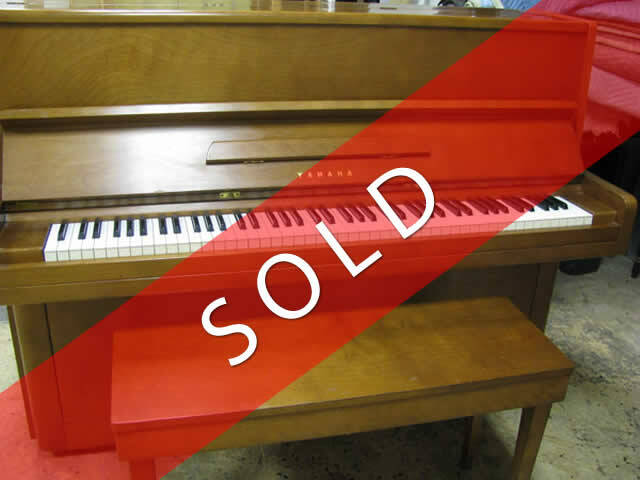 In 1973 Yamaha of America purchased the Everett Piano Company makers of Everett and Cable Nelson. 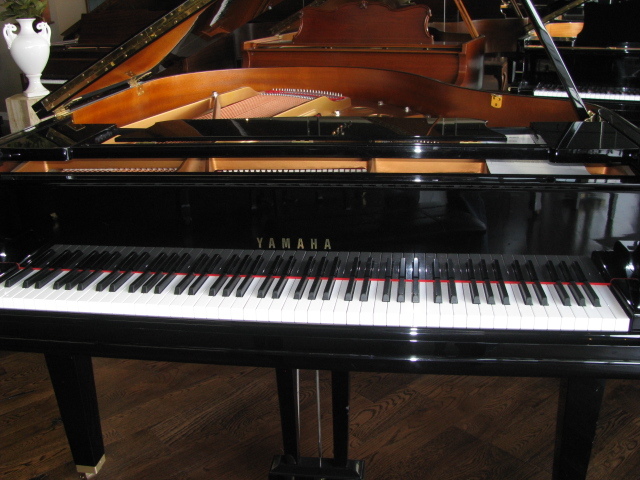 In 1979 Yamaha Music Manufacturing, in Thomaston, GA was built to produce pianos for the North American market.